Timera Energy provides senior consulting expertise on value and risk in European energy markets. We are experts in the analysis of flexible energy assets, contracts and portfolios and the markets in which they operate. Our work with clients is underpinned by a rigorous definition of asset exposures and risk factors. 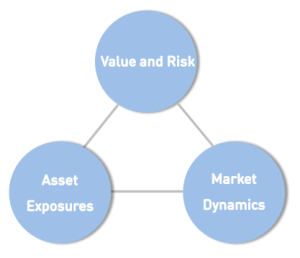 This is reinforced by an understanding of the market dynamics that act on asset exposures to drive value and risk. But above all we are pragmatic in our work. We believe that analysis is only a powerful tool if it is coupled with a practical commercial understanding of the assets and markets to which it is applied. offers a depth of practical experience gained from senior commercial and analytical roles within the energy industry. include industry leading producers, utilities and funds such as E.ON, Macquarie, Fluxys, EnBW, Temasek & Statoil. illustrate via case studies the delivery of practical solutions that add tangible value to our clients. is built around a suite of sophisticated in-house models for market, value and risk analysis.